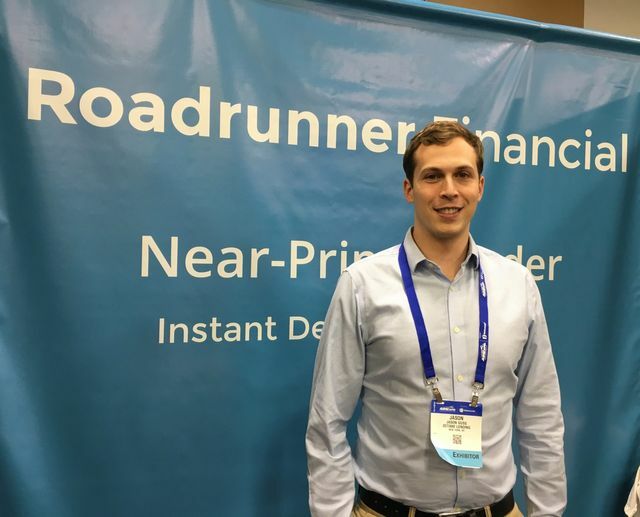 Columbus based lender Roadrunner Financial, which is managed by portfolio company Octane Lending, has announced its national expansion following the introduction of their 'second-look' used financing program. Roadrunner is currently partnered with 13 OEMs and more than 1,000 dealers. The near-prime lender makes loans for consumers with Fico scores as low as 550, and loan terms can go as low as 24 months. Roadrunner’s used program “more than doubles the amount of vehicles dealers can finance, helping dealers to provide financing to even more of their customers,” the release states. While a majority of Roadrunner’s business is new financing, the used-financing program “has been extremely successful so far,” he told Powersports Finance earlier this month, adding that 80% of Roadrunner’s dealers who are using the second-look lender for their new programs also are utilizing it for their used programs.